Well, there are many episode on Netflix. So, if you have Netflix you can watch it. I don't know if it's on T.V. or not. But, if you get easily scared, I wouldn't really recommend it, unless you like being spooked out. 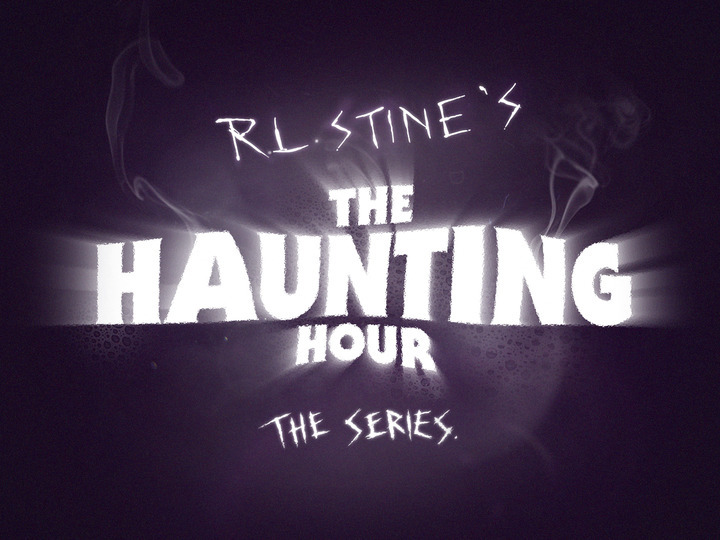 A lot of the episodes are a little spooky.